*After-hours emergency service is available. 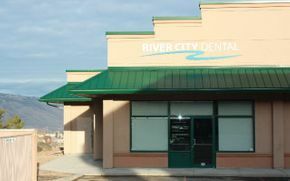 Book an Appointment at River City Dental in Kamloops Today! At River City Dental in Kamloops, our commitment is to helping our patients achieve healthy teeth and beautiful smiles. 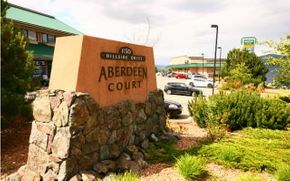 From booking your appointment to receiving the professional care you deserve, we strive to make your visit with us a pleasant one. 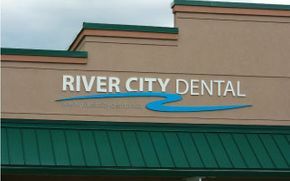 That's why we offer personalized service, compassionate treatment, as well as oral sedation options to help anxious patients feel relaxed and overcome their fear of the dentist. No matter your age, River City Dental offers you a wide range of services to keep your teeth and gums healthy. For more information on our dental services or to book an appointment, please contact us via telephone or using the online form on this page. For after-hours emergencies, please visit our Emergencies page for specific instructions.